After some research, I have drawn some conclusion. Every product, new or used, purchased from a professional seller, is given an Europe-wide «Legal warranty», formally spread across two years, just with the little detail that past the first six months it is up to the buyer to prove that it wasn't him/her to damage the item, something, to quote Europen Union's official site, «which can be not simple». In other words, the EU grants customers a factual six months warranty. Single members of the Union can establish and apply further acts, only aimer at widening customer rights and product warranty. All of this regards the buyer and the seller, not product manufacturer. Then there is the Commercial warranty. It can be provided for free or upon a fee by sellers or manufacturers themselves. It can exceed Legal warranty, or be shorter and more restricted, however, Legal warranty stands. All together, manufacturers are free to dispose of customers as they wish, while nearly the totality of people is unaware of legal facts. Warranty, not soundbytes and claims, not either claims of warranty, but sheer warranty terms and condition clearly spoken, are what shows the true features of a brand. Commercial warranty can be international and/or national, the latter covering merely products officially sold within the nation, solely by residents in that nation; as for international warranty, it comes into play when you bought the product from another country, it can be denied, or acknowledged on condition the product be sent to the country of original purchase, or provided in-place, if the company has a repair center there and if they want to. For example see SanDisk's website and you'll notice it is rather easy to locate where to read the full warranty terms (they are included with products, as well). 10-year warranty is on their top SSD, the Extreme Pro (they give lifelong or 30-years warranty on other flash memories etc.). See Gigabyte's site: product pages show nothing about warranty, while the main site provides a directory leading to a supposed warranty section, that either leads to nothing or to naked indications such as «motherboards have a 3 year warranty».. with no further legal indications. This means that there's no public agreement between you and Gigabyte, but a generic promise on their side to assist you with their product for some time. In other words, they can do or not do whatever they wish. The same applies to Asus. Clicking on «warranty» on one of their product pages few lines speak of many-years warranties, list some cases to which warranty does not apply, plus a delicious and bewildering «Warranty on Asus products is based on their serial number». 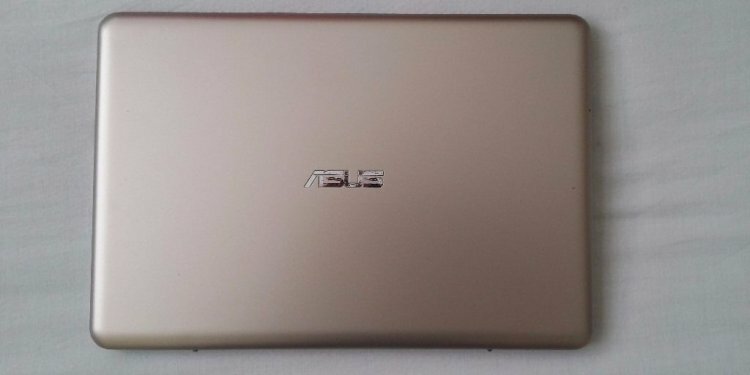 It is after a weary search, and using Google (certainly not any understandable or guessable on-site route) that we reach Asus full warranty terms. Here we find a lot of menacious talk, plus the solution to former puzzle: it is, warranty time count starts from when the product is manufactured, not from purchase date )! More important, outside from Legal warranty, past the first six months in other words, companies can do what they like most. Which oftentimes is to be negligent and deny any policy of fairness to the customer. I speak as a customer, who today tried to search for warranty conditions provided by brands he is interested to buy from and was awed by the total absence of any terms and conditions, or by the way they are concealed, and spoken.